The american people are the greatest dog lovers on the planet. 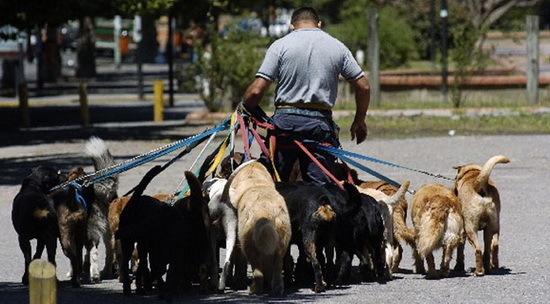 USA has a dog population of more than 70 million dogs. The U.S. pet cat population has actually increased from just over 60 million to about 75 million due mostly to the adoption of feral cats, especially feral kittens! 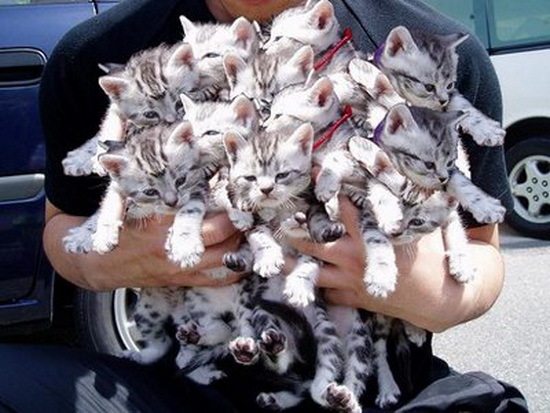 Followed by China with 50 million cats. 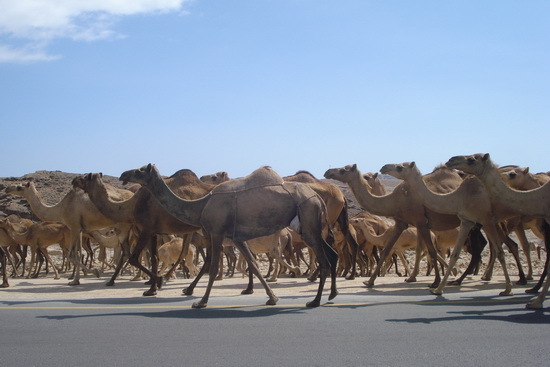 The country with the highest population of camels is Somalia with around 6.2 million. Followed by Sudan with 3.2 million, Mauritania with 1.23 m, Ethiopia 1.07 m, India 1.03 m, Pakistan 0.8 m, Chad 0.725 m, Australia (over 0.7 m), Mali 0.467 m, and Niger with no more than 415,000 thousand! Camels play a large part in Somali life. Most of Somalia is dry, stricken with drought. So camels are naturally the answer to this problem. Camels were domesticated in Somalia around 3000 years BCE in the Land of Punt. It is estimated that ¼ of the entire camel population of the world is in Somalia and Somali region of Ethiopia. 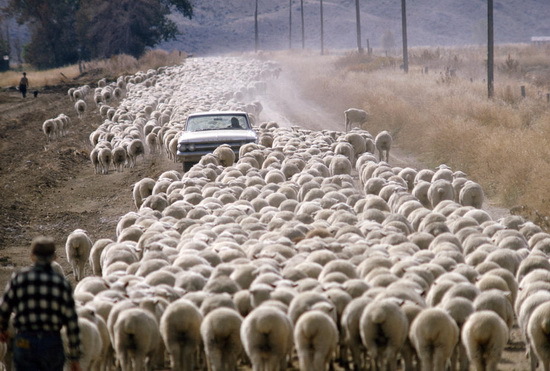 China has the largest sheep population in the world - 130 million sheep (Australia is second with 115 million). China's sheep are the fat tailed variety and are raised mainly for meat, but also for milk and other dairy products such as cheese and yogurt. Generally the wool quality of these sheep is low, however there are some exceptions. 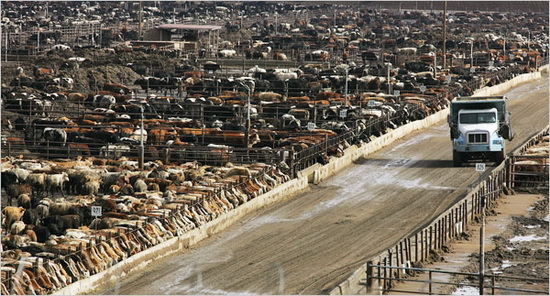 Today there are about 1.5 billion cows in the world. In many different countries humans and cows have formed close relationships. India is home to a quarter of the world's cow population. One major reason for this is that India's majority Hindu community reveres cows and considers them to be "second mothers." China has the largest population of chickens with nearly 3 billion chickens and represents nearly 45% of world egg production with 30 million metric tons of eggs produced yearly. 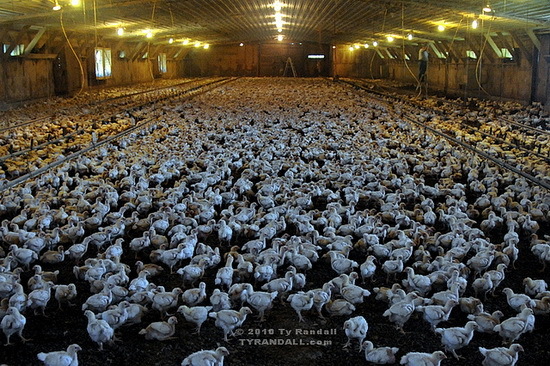 The U.S. is second with 450 million chickens laying 5.4 million metric tons of eggs, about 8.1% of world wide total. 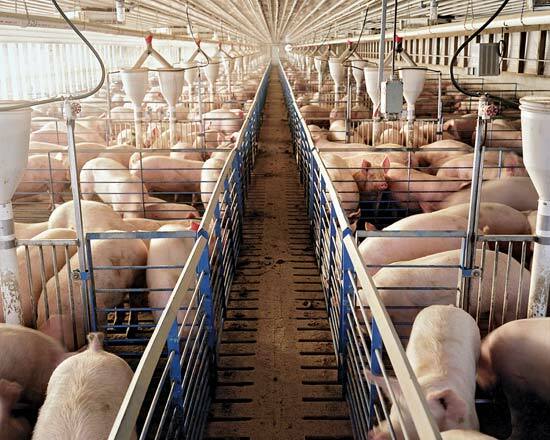 China has the largest population of pigs with about 459,000,000 heads estimated in 2002, the only country that has a larger pig population than the United States, which has an estimated 59,000,000 heads. - If you think that our list is not complete, let us know and we’ll correct any possible errors.